Muriel Dobbin reviews Paddy Hayes's Queen of Spies: Daphne Park, Britain's Cold War Spy Master for the Washington Times. At the age of 11, Daphne Park was living in a tin-roofed shack with no lights or running water in the British protectorate of Tanganyika when a letter arrived from London that changed her life forever. 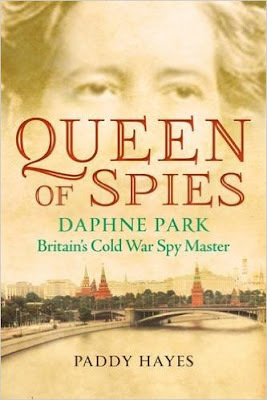 It was from her aunts, who were offering to provide her with a home and an education and in the end, it would lead to her becoming one of the first women spies.